Since I am not doing anything this Halloween I thought I would get some what in the spirit of it by sharing a few Halloween themed beauty products, which is harder then it seems. 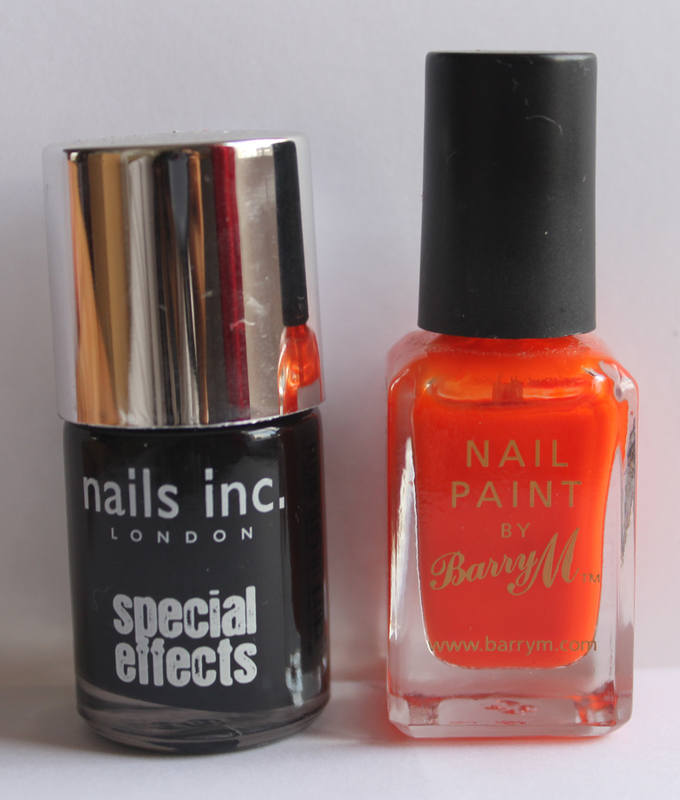 I think most people associate orange with Halloween and I think this Barry M nail polish is perfect. Its inexpensive at £2.95 and can easily be brought out again during the summer. Add a coat of the Nails Inc. special effect nail polish to make it have an extra Halloween feel! This Lush Bath Bomb is a must have this Halloween! 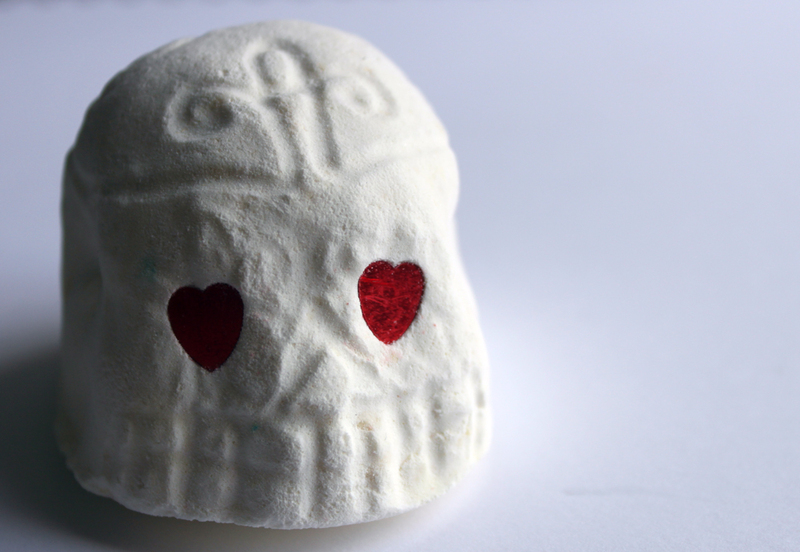 A little less scary than most Halloween things it smells divine and looks really cute with its heart eyes. Lush has a few Halloween products click here to take a look. And if you want to spend a little more this £18 bath set from Philosophy is perfect, lets just hope it has more treats than tricks! What are you doing this Halloween? Any plans to dress up?